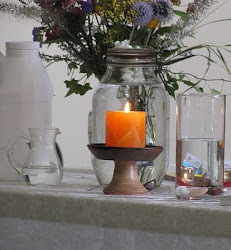 UU A Way Of Life: What is the next best right thing? What is the next best right thing? "Do the next best right thing." Simple. Nip the problem in the bud. Begin at the beginning and end at the end. The wise person does not attach. The wise person patiently watches as things unfold on their own. The wise person does not push the river but goes with the flow. 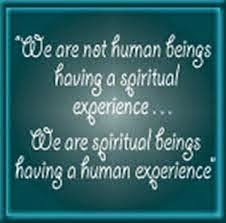 The wise person knows and accepts that what is, is. 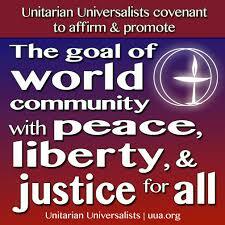 Unitarian Universalists covenant together to affirm and promote the goal of world community with peace, liberty, and justice for all because this is the true nature of things. "A butcher backed into a meat grinder and got a little behind in his work."